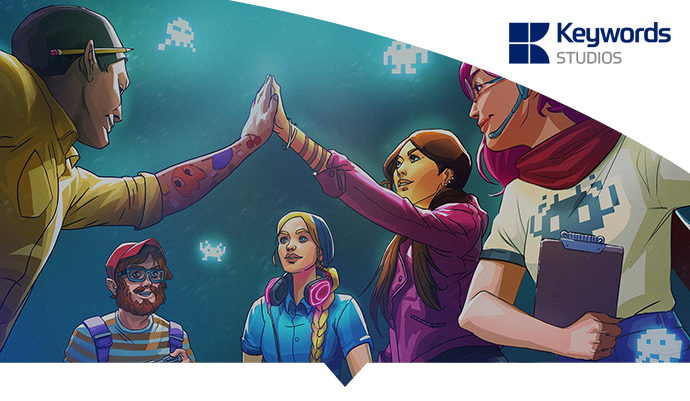 Keywords is an international technical service provider to the global Video Game Industry with 50+ offices across 21 countries and 4 continents. The organization employs over 6,000 people at peak times working in over 50 languages. Each year, we produce over 80,000 art assets, 21 million words of audio, 250 million words translated, 2.5 million hours of testing and resolve 16 million customer support tickets. An opportunity has arisen for an experienced Office Manager to join Keywords at an exciting time whilst the Studio undergoes a period of significant change and process improvement. This position will be a hands-on, varied, operational role with an emphasis on driving departmental efficiency and maintaining. The successful candidate will be proactive, highly organised, and personable with a can-do attitude. Co-ordinate/Lead the security & data protection projects. Co-ordinate / lead Studio management meetings and ensure smooth communication across Katowice departments. Host Quarterly All Keywords Staff meetings. Degree or Masters level in Business/Economics/Finance/IT/Project Management. Ideally 3-5 years relevant office management experience within a professional / corporate environment. Results orientated candidate with project management experience. Strong organizational skills & ability to work well under pressure. Proactive team player with experience in managing and leading people. A high energy personality with an inquisitive nature, dedicated to providing the highest level of customer service and willing to take ownership to drive the change agenda forward. Fluency in both Polish and English. przysługuje Pani/Panu prawo żądania od administratora dostępu do danych osobowych, ich sprostowania, usunięcia lub ograniczenia przetwarzania, prawo do przeniesienia danych, wniesienia sprzeciwu wobec przetwarzania danych w przypadkach określonych przepisami ogólnego rozporządzenia o ochronie danych osobowych, a także prawo do wniesienia skargi do Prezesa Urzędu Ochrony Danych Osobowych.